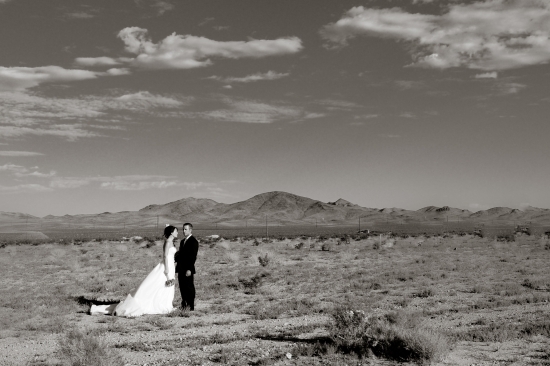 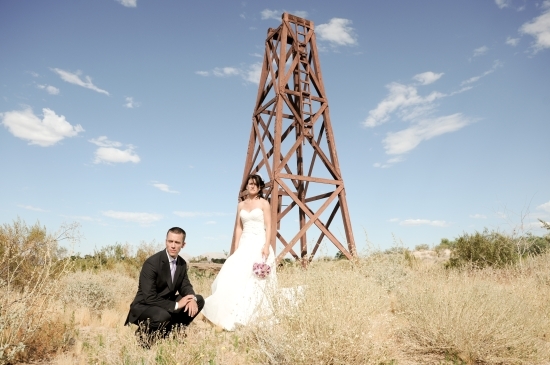 Ricki & Mike flew over 2000 miles to have their amazing wedding in Las Vegas. 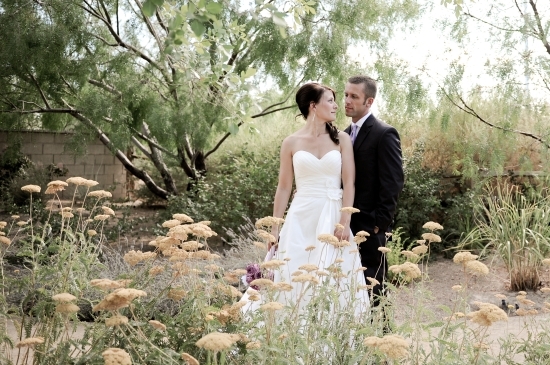 We took most of these photos on Fremont Street and Springs Preserve. 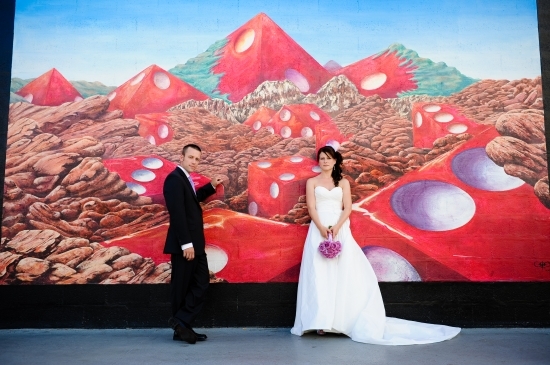 To view more of their Las Vegas wedding please check out our blog.